Sprinkles Ice Cream Shop – First came the ATM cupcake, now Sprinkles has opened an ice cream shop next to their Beverly Hills cupcake store. Classic sundaes, cones and floats are available as well as an ice cream sandwich – pick out your fave frozen flavor and they will house it between cupcake tops. Try them at 9631 South Santa Monica Boulevard. Faux Pas launches its brunch menu and mimosa bar this week, served daily from 11:30 am to 5 pm. Try out mid morning menu items at 7910 West 3rd Street. 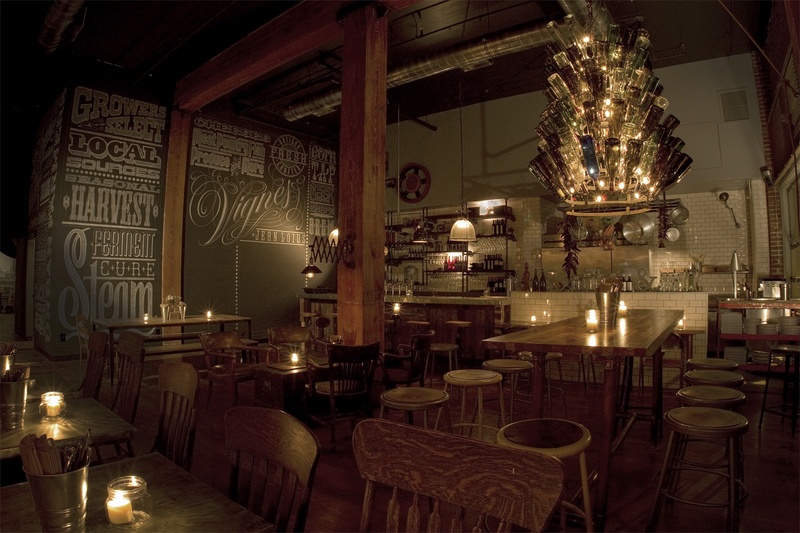 Eleven launches its new $5 happy hour this week from 5 – 8 pm. The WeHo nightclub is offering $5 well cocktails and $7 premium liquor cocktails. 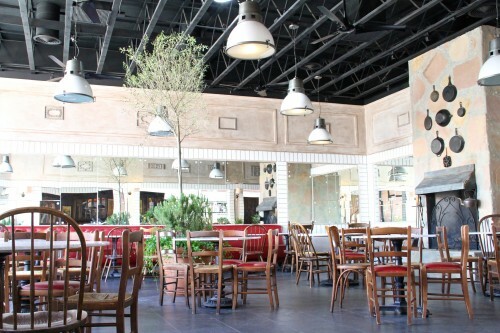 Select items from their menu will also be available for only $5, located at 8811 Santa Monica Boulevard. 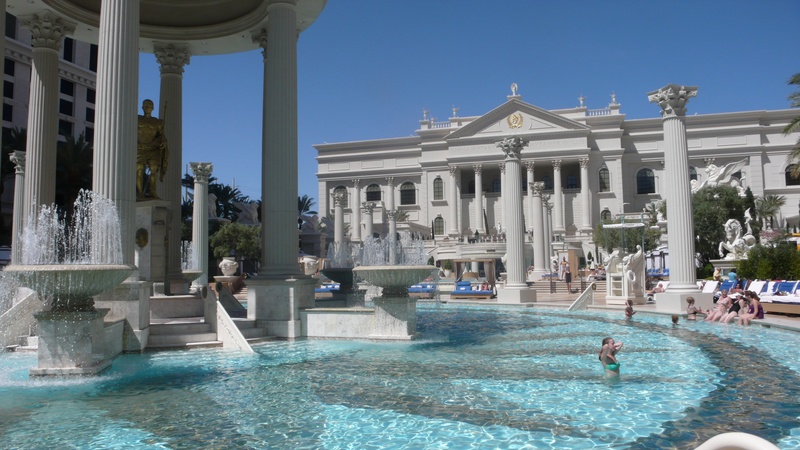 Caesars, Rio, and Flamingo are offering new summer spa menus and poolside treatments. Caesars is offering 20% off specials on select treatments Monday through Thursday. Poolside cabana treatments and special summer facials, massages and wraps are being offered at all three resorts. 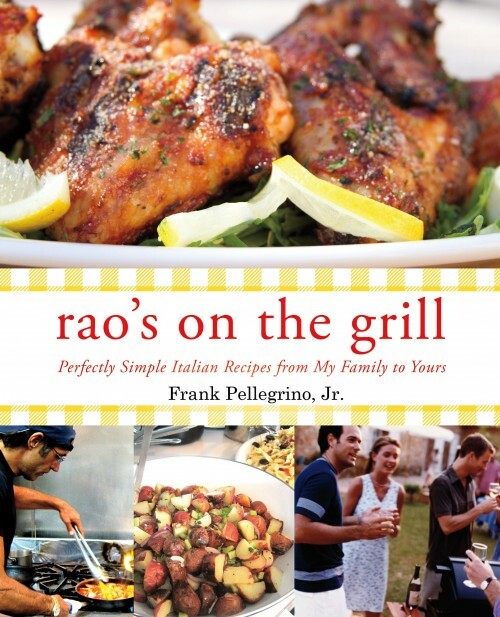 Rao’s – It’s easy to get out of the kitchen and onto the patio for summer grilling with Frank Pellegrino Jr’s new Rao’s On the Grill cookbook. On sale this week via Amazon and in bookstores, the book highlights grilling recipes from the famous Italian eatery, $35. Tropicana – Ohh la la, the French inspired Bagatelle Beach & Nightclub opens this week. 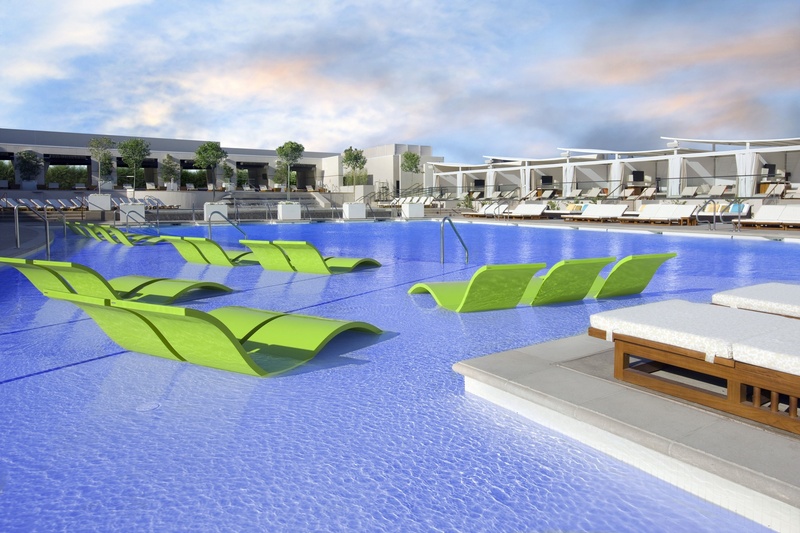 The European style dayclub at the Tropicana offers brunch, champagne, volleyball courts and poolside card dealers, jump in at 3801 Las Vegas Boulevard South. MGM – Get 2 complimentary buffets now through December 20 when you book a 2 night stay at ARIA, Vdara, Mandalay Bay, Mirage, Monte Carlo, New York New York, Luxor or MGM Grand. Make your reservation at 702/801-7777.